View all 24 songs. View fewer songs. 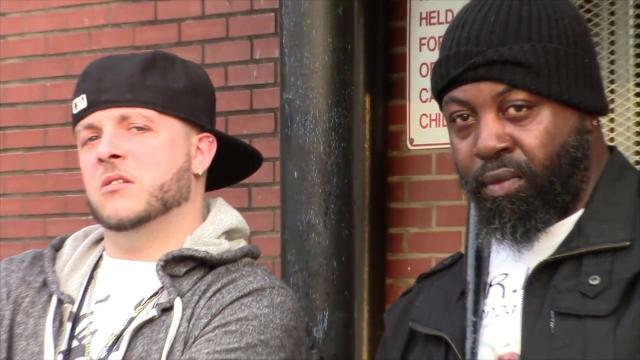 OLD QUEENZ - Written & Performed by Lonjevity @J.E.V.IPESCI Visuals by STA$H Sounds from Blackflame -Excerpts from Kool G Rap, NAS, "Fast Life", "Halftime", Mobb Deep, "Shook ones", Wu-Tang, Prodigy "Veterans Memorial" Dedicated to the pioneers of Hip Hop. "R.I.P PRODIGY" Special thanks to Queens Bridge Kids, SMOOTH, NY Breakers, Urban Upbound, Queens NYC & all those who participated in the making of this video. Get "OLD QUEENZ" on the debut titled mixtape "Juggernaut of Every Vermin Insight" available now! https://datpiff.com/mixtape/754957 Please Help Save Hip Hop Culture! - Subscribe Like & Follow J.E.V.I PE$CI (LonJ.E.V.Ity) Smooth - https://facebook.com/james.bolden.737 @#919-866-8985 Visuals - https://twitter.com/stash3119 - https://instagram.com/stash3119 Artist - J.E.V.I PE$CI aka LONJ.E.V.ITY https://jevipescicom.wordpress.com https://instagram.com/iam_lonjevity https://reverbnation.com/jevipe$ci https://twitter.com/JEVIPesci https://facebook.com/therealJEVIPESCI https://soundcloud.com/jevi-pesci All rights reserved for promotional use only JEVIPE$CI Productions 2017. 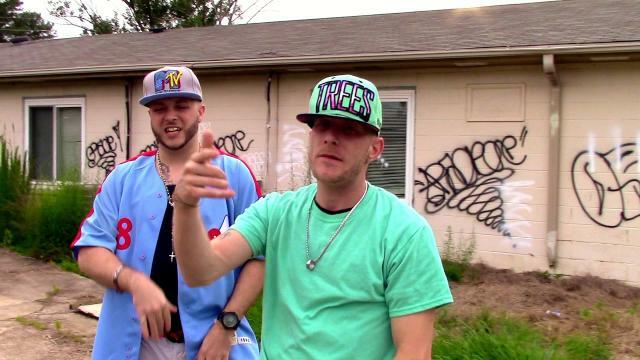 Takin' Shotz - Written & Performed by Wesnyle Axcell & J.E.V.I Pe$ci Visuals By STA$H Sounds From 2Deep Directed by JEVI PESCI Productions HAPPY HALLOWEEN 2017! 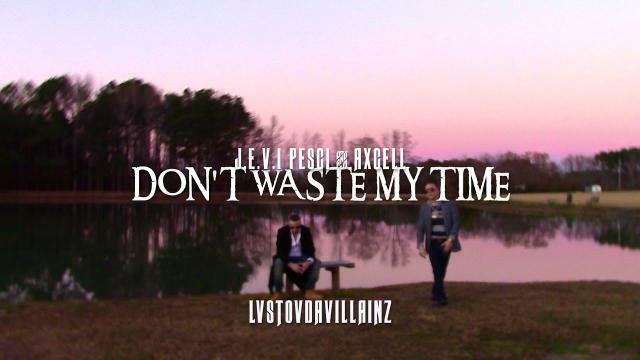 - Link Up Wit WesNyle Axcell & J.E.V.I! Please like Subscribe & Follow! Serious Inquiries - jevipesciproductions@gmail.com / jevipescibooking@gmail.com https://www.facebook.com/wesley.fello... https://www.twitter.com/wesnyle3 https://www.youtube.com/mrnewgeneration3 https://www.facebook.com/therealJEVIP... https://www.twitter.com/JEVIPesci https://www.soundcloud.com/jevi-pesci https://www.reverbnation.com/jevipe$ci https://jevipescicom.wordpress.com/ https://instagram.com/iam_lonjevity https://www.facebook.com/chris.kendal... https://twitter.com/Tha1AxCell https://twitter.com/lvstovdavillainz VisualsbyStash - https://www.twitter.com/stash3119 https://www.instagram.com/stash3119 -All Right Reserved For Promotional Use Only JEVIPESCI Productions 2017. 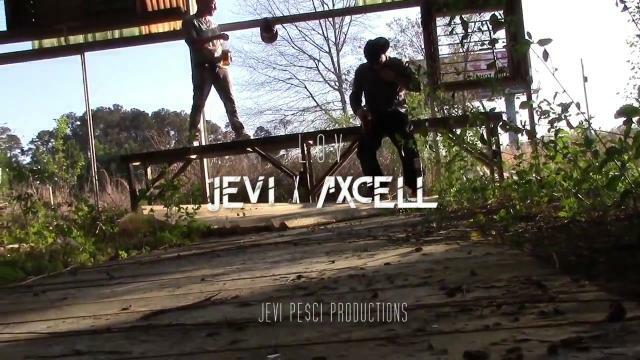 "Runnin'" - Written & Performed By J.E.V.I PE$CI & WESNYLE Visuals By $TASH Directed By Jevi Pe$ci Productions Sounds by Thabeatsource, excerpts from: Tupac Shakur, Big Daddy Kane, Pharcyde, Smithfield Floods, Hurricane Matthew, Raleigh Fires, Charlotte Riots, Wild Style, DJ Craze, GURU, DJ Premier, NYC Breakers, everyone involved in this video. R.I.P 2PAC, GURU, Big Pun, & ODB etc.. Help Save The Culture of Hip Hop & Link Up With J.E.V.I & WESNYLE NOW!- https://www.facebook.com/wesley.fellows.3 https://www.twitter.com/wesnyle3 https://www.youtube.com/mrnewgeneration3 https://www.facebook.com/therealJEVIPESCI https://www.twitter.com/JEVIPesci https://www.soundcloud.com/jevi-pesci https://www.reverbnation.com/jevipe$ci https://jevipescicom.wordpress.com/ etc.. All Rights reserved For Promotional use Only 2017. 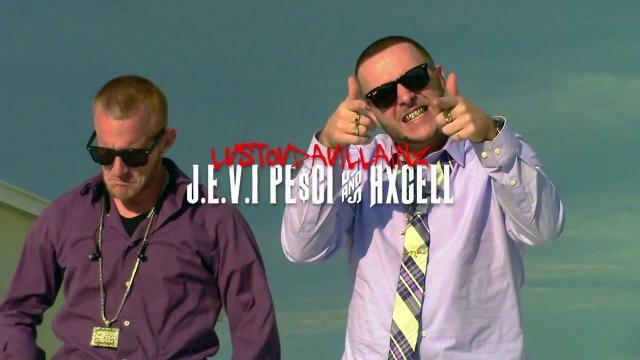 J.E.V.I PE$CI & AXCELL (L.O.V) - KILL ITT! Dropz of ink - written performed & directed by Lonjevity @J.E.V.IPE$CI for JEVI PE$CI Productions 2016. Dedicated to the pioneers of Hip Hop. "R.I.P Big Pun". Special thanks to the Tats Cru, Harlem Dance Theatre, SYNS Clothing, Bernard "Bernzjay" Barnes, Missy Dee, Benny Hill, The Battlegrounds Reunion, NYC & all those who participated in the making of this video. Get "Dropz of ink" on the debut titled mixtape "Juggernaut of Every Vermin Insight" available now! http://m.datpiff.com/mixtape/754957 Like? Please Help Save Hip Hop! - Subscribe & Follow J.E.V.I! 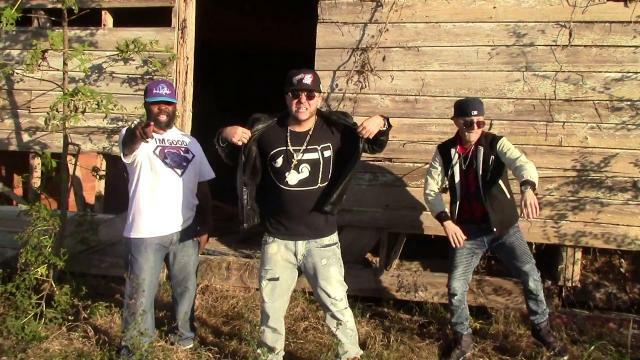 - https://jevipescicom.wordpress.com https://instagram.com/iam_lonjevity https://reverbnation.com/jevipe$ci https://twitter.com/JEVIPesci https://facebook.com/therealJEVIPESCI https://soundcloud.com/jevi-pesci google+ etc.... all rights reserved for promotional use only JEVIPE$CI Productions 2016. MY H3ART - Written & Performed by Lonjevity @J.E.V.IPESCI Visuals by STA$H Sounds from Psycho Beats Get "MY H3ART" on the debut titled mixtape "Juggernaut of Every Vermin Insight" available now! https://datpiff.com/mixtape/754957 Please Help Save Hip Hop Culture - Subscribe Like & Follow J.E.V.I PE$CI (LonJ.E.V.I.ty) Below. 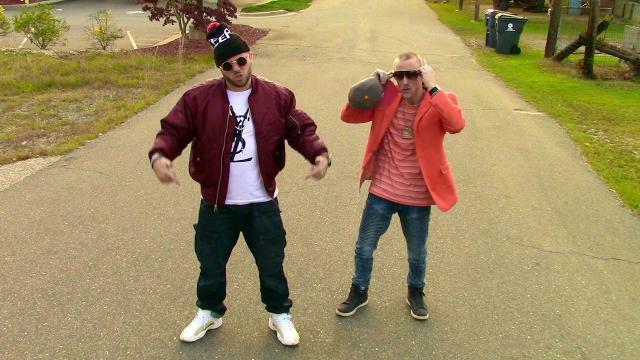 Visuals - https://twitter.com/stash3119 https://instagram.com/stash3119 Artist - Google - J.E.V.I PE$CI aka LONJ.E.V.I.TY #jevipesci https://jevipescicom.wordpress.com https://instagram.com/iam_lonjevity https://reverbnation.com/jevipe$ci https://twitter.com/JEVIPesci https://facebook.com/therealJEVIPESCI https://soundcloud.com/jevi-pesci All rights reserved for promotional use only JEVIPE$CI Productions 2018. Kenneth Andrew Roberts the Real "J.E.V.I. 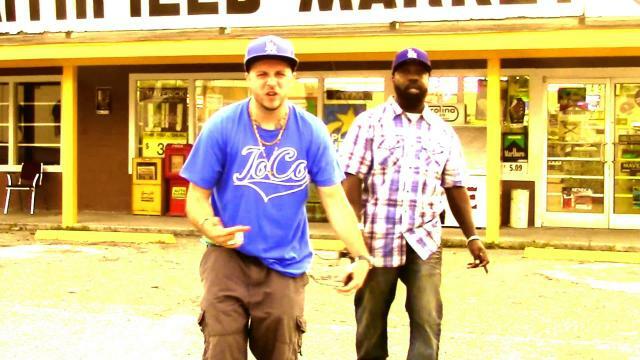 Pe$ci" short For Longevity, J.E.V.I an akronym for Juggernaut of Every Vermin Insight aka Judgement, Environment, Violence & Instinct, the subjects of topics he raps about. Born Nov.19th 1984 in Wilmington D.E and Raised There After in surrounding areas. Influenced by Hip Hop Music & Culture at an early age he evolved in mastering each element of the culture, including Breakdancing, DJing Emceeing & Graffiti, led to acceptance into Cab Calloway School of the Performing Arts. Majoring in Art & Dance Teaching Breakdancing Classes and Performing (with crews) Throughout the East Coast Tristate. Rapping Found Him Recording with Local Talent Producers Matt "M.C Hu$tle" Carmon & Scott "Skizza" Martin at Burb City Productions in 2001-2004 Began, his early career Performing and gaining his reputation through local & undergound circuits. Due to Family structure, Finance, Legal & other personal issues Faced many years of hardships. Overcoming all Obstacles with extreme passion & Sacrifice, Focused at his Talent created, Now, Founder of JEVIPe$ci Productions/Hip Hop Music & Video Producer/Artist/ Promoter/etc. Entrepreneur, & Master of the 4Gotten Elements of Hip Hop! DJing, Emceeing, Graffiti, & Break Dancing!